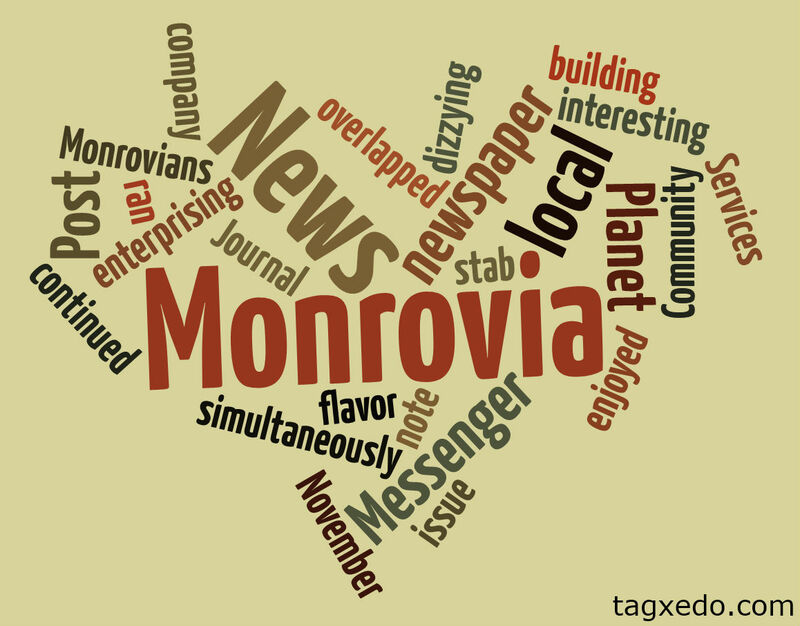 Like many enterprising small towns, Monrovia wanted to have its own newspaper. On November 20, 1886, Monrovians enjoyed the first issue of the Monrovia Planet, which continued until 1889. The Planet ran simultaneously with The Leader until they merged to become the Monrovia Messenger (1889 – 1915). The Messenger overlapped with the Monrovia News (1907 – 1910). 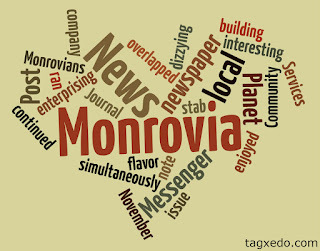 Monrovia News morphed into the Monrovia Daily News (1910 – 1929) and then into the Monrovia News-Post (1929 – 1968). As if that wasn’t dizzying enough, the last stab at a local newspaper was the Monrovia Journal (1968 – 1975). Today the Monrovia Weekly lends local flavor to the news, but it is not owned by a local company. An interesting side note: the News-Post building now houses Community Services.